MED Furnishings provides European quality furniture to help achieve the best results in your professional area. 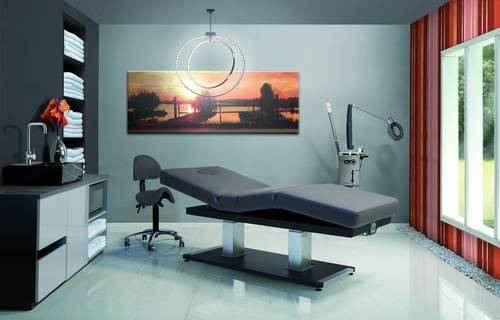 MED Furnishings, was born in 2015 as a commitment to European design and quality by an inspiring association of entrepreneurship, quality, service and reliability in the field of medical furniture both retail and wholesale. With a strong background in the medical field and sales, MED Furnishings key success factors are business simplification, rapid continuous improvement and innovation in everything we do, individual and collective integrity.